You’re busy as it is. 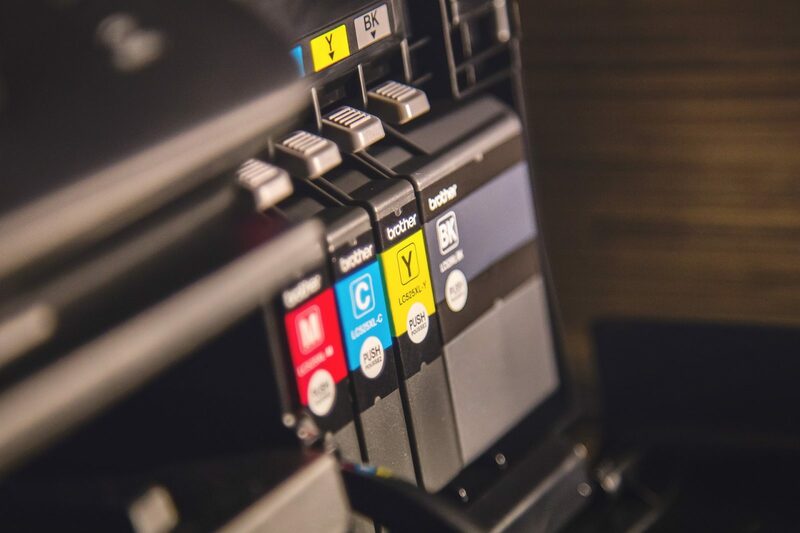 Why should you have to worry about your printers running out of toner, what inventory you have on site and what you need to order from one or multiple suppliers? Through a simple 3-step process, we ship you toner just when you need, where you need it. 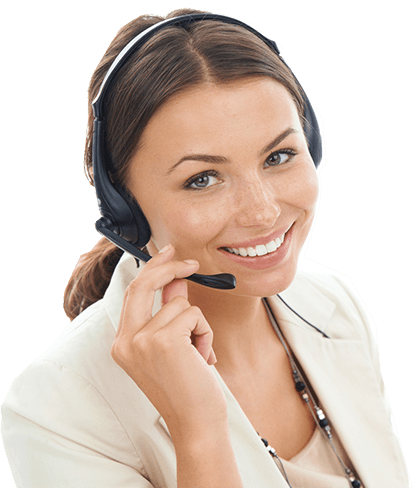 We install our Data Collection Service at your site. We setup your account in www.myprintermanager.com and enter printer device ID’s for sharing (with the support of our technical team). The Data Collection Service and Power Supply System begin tracking device supply status and shipping your toner! Sound to good to be true? It’s not! Contact us today to get up and running with the Power Supply System and take the frustration, guesswork and extra cost out of supplying your printers. With our Power Supply Routing Labels, supplies are individually labeled with a device name, department and contact name, and delivered directly to the customer’s desktop. Review device data including page coverage, percent toner remaining, cartridge yields, etc.